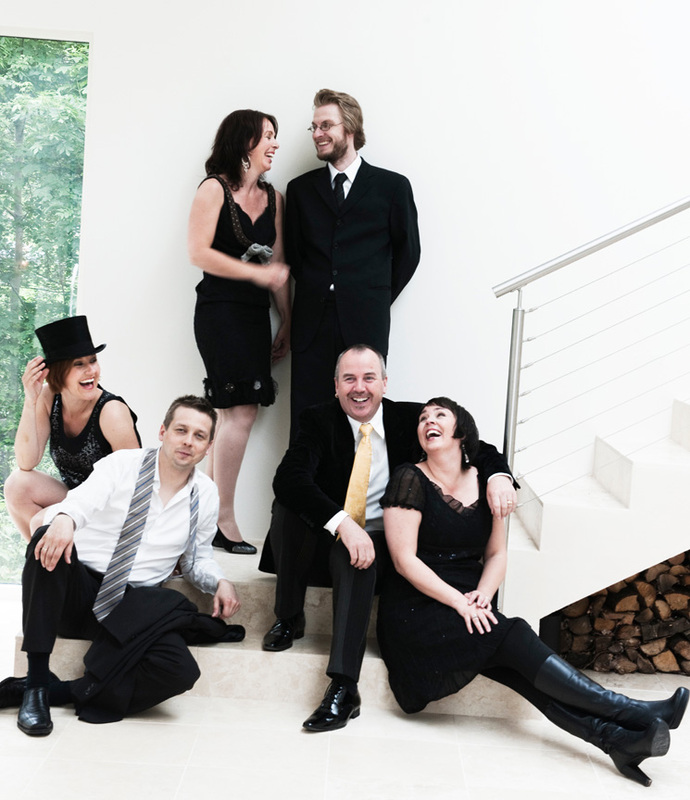 Nordic Voices is an internationally acclaimed six-voice a cappella ensemble praised for the depth of its programming and its extraordinary vocal skills. 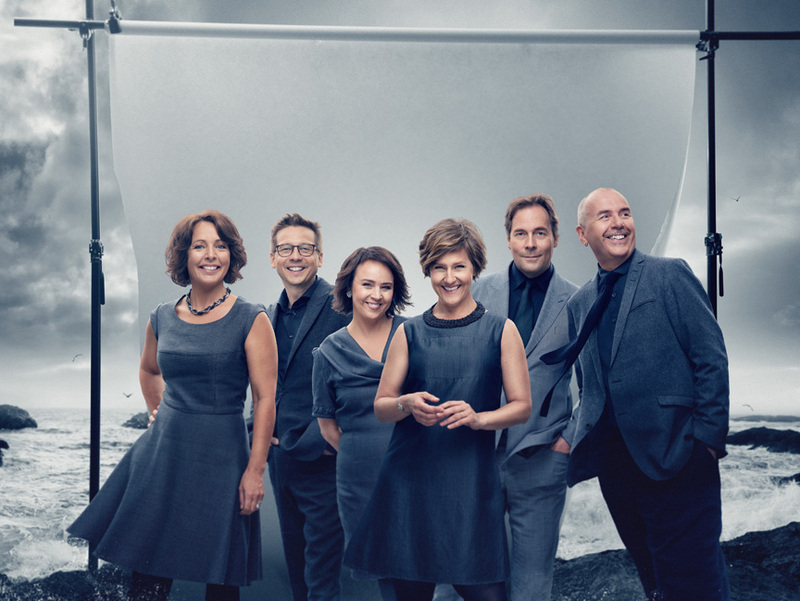 A technically brilliant ensemble, Nordic Voices made a quick sensation in international vocal circles and is now acknowledged as a leader of the a cappella artform. The group’s repertoire spans the Renaissance to the contemporary, on disc and in performances across Asia, Europe and North America. Nordic Voices is unrivaled in the fine art of sophisticated music-making and stylish performance, and as a result have been hailed by international critics for their live appearances and remarkable recordings. One of Nordic Voices’ main goals is to be in the forefront of research into vocal art. The group explores new vocal techniques and new ways of using the classically trained voice. The singers can produce a wide range of techniques, from refined classical sounds to Mongolian overtone singing. The group’s talents were on display at Carnegie Hall’s Weill Recital Hall in New York — “an exquisite performance… a unique ensemble” Read the full review. In performance from Kyoto to New York, and from Munich to Toronto, Nordic Voices has plied a wide spectrum of musical expression, from plainchant to newly works commissioned from leading Norwegian composers, including both the most sacred of religious texts and the decidedly profane. The group’s programming revolves around themes, for example historical figures or textual links, bringing the music to life in sometimes unexpected ways. Their path connects the extremes: Lassus rubs shoulders with Ligeti and Norwegian contemporary composer Henrik Hellstenius, and Dufay with Huber and Nystedt. In a recent programme, Nordic Voices made their first foray into the world of electronics, with works exploiting not only electronic amplification, but sampling, mixing and video-art. Chandos released the Nordic Voices recording, ‘Lamentations’ in 2009 to quick critical acclaim: “sublime performances…Top class work from Norway’s leading vocal ensemble.” (Classic FM Magazine). The release tour included concerts in Oslo, Bergen and Haugesund in Norway, as well as Stockholm, Helsinki and London. Chandos has also released ‘Reges terrae’ – featuring 16th century music from the time of Carlos V – which was enthusiastically received and was nominated for the Norwegian Grammy Award (Spellemannprisen) in 2007; followed by “Djånki Don”, featuring contemporary music by various Norwegian composers (also nominated, in 2008). The group’s first CD, Sense and nonSense, was released on the Jonathan Digital label in 2002. The CD celebrates a focus on different approaches toward text in vocal music, from the use of abstract phonemes to pictorial storytelling. The group’s latest recording, ‘Himmelkvad’ is “A marvelous disc of Norwegian folk-inspired music performed with extraordinary virtuosity by Nordic Voices” (HRAudioNet). Released in 2012, it includes the opus 42 of Lasse Thoresen, written especially for Nordic Voices, and which won the composer the very highly regarded Nordic Council Music Price in 2010. A recent sampling of their performance schedule includes: a North American tour featuring their Canadian debut at Soundstreams/Northern Encounters Festival; their Japanese debut in Kyoto at the World Symposium on Choral Music; a project with the Norwegian Chamber Orchestra and performances at the Fartein Valen Festival, the Greek festival Modelo in Patras; and a set of seven concerts in five days at the Hardanger Musikkfest in Norway followed by the Festival in Noirlac, France. Based in Oslo, Norway, the members of Nordic Voices were educated at the State Academy of Music in Oslo and the National Academy of Operatic Art in Oslo, where they specialized in opera, composition, church music and pedagogy. In 2014, Nordic Voices was honored with the Artist of the Year award by the Norwegian Society of Composers. Nordic Voices and the Gryphon Trio will join forces for selected dates featuring a newly commissioned work for piano trio and six voices by acclaimed Canadian composer Jeffrey Ryan with text by Canadian poet Michael Redhill. In a fascinating concert program, audiences will hear the “ringing, clear timbres and impressive blend” of Nordic Voices and the “virtuosity” of the Gryphon Trio [Gramophone]. For its latest all-Victoria CD, Nordic Voices has been nominated for an International Classical Music Award. The new Nordic Voices Sing Victoria CD (Chandos/Chaconne) celebrates the extraordinary polyphonic music of Tomás Luis de Victoria, a Spanish composer whose music has continued to move people for more than 400 years and crosses geographical, cultural, and even religious barriers.